Some guys mod, and mod hard. 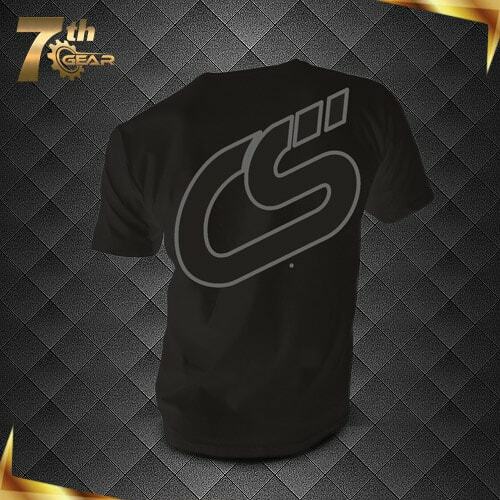 We’ve created 7th Gear to help you take it to the next level. You are one of our best customers. You know it, and we know it. We are going to make sure you know - we know - you know it! #ZoomZoom! Our gift packages are worth memberships all by themselves. In addition to the $99 value intro package, 7th Gear members also receive an anniversary gift annually; that is worth the value of the membership! That might be enough for some, just to know you got stuff you can only get by being a 7th Gear member, but we didn't stop there. We'll make it super easy for you to stay on top of what we are doing by adding you to our exclusive Facebook group. You'll be the first to know about new products and have the chance to be the first to buy them. You'll get prioritized service in this group and see content you won't find anywhere else. Above all else, we're going to make this as easy as possible for you! Your annual renewal is automatic, you sign up once and we take care of the rest. Once a year, on your renewal date we will automatically charge your account $99.99 and send out a FREE Anniversary Gift! Call us for support, questions, parts, or advice and we will help! 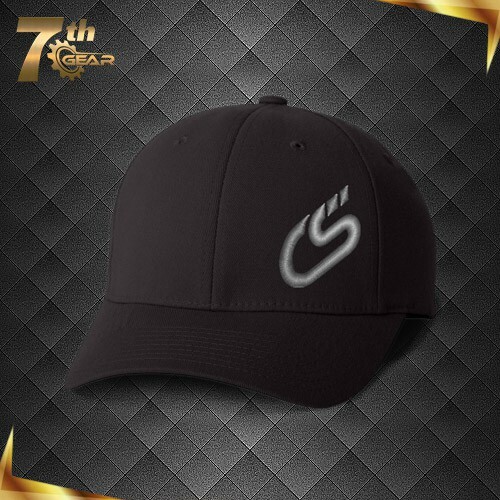 Join 7th Gear and get exclusive free gifts! As an active member of the Mazda community, you want the best stuff out there. We're here to provide that and then some! 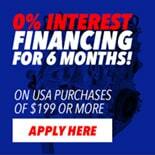 With the above benefits combined with our continuous support, we will help get your Mazda potential realized! Welcome to 7th Gear! Welcome to the inner circle. Free shipping for lower 48 states (HI/AK and international orders at reduced cost). Each 7th Gear Profile is limited to one item per part number under the guidelines. CorkSport retains the right to cancel and refund at a pro-rated monetary value for any misconduct. CorkSport selects the method of shipment, which is typically UPS ground or USPS priority mail. The membership is well worth the price on shipping alone. I had several orders this year and I am certain the shipping costs would have been over $100. And on top of that I got some sweet Corksport merch as well as news of upcoming products. If you are an MS3 owner or a Gen 3 Mazda guy, I highly recommend this. Who doesn’t like exclusive gear... especially T-shirts and hats. Not to mention when the next item you want to buy comes out in “2 weeks” you’ll want that free shipping! I don't know why you are reading my comment and not press the purchase button. It's a great package and great community of people. Nothing like being first of the list for a product. If you're buying anything with a significant shipping cost, it would be patently stupid to not get the 7th gear membership. The hat is top quality flex-fit and the shirt is nice too, big vinyls if you're in to that. Exclusive access to sales, skipping the line on new parts, and you get behind the scene access for product development. Combined with CS points it's a much better offer than competitor's "free shipping". Do you love buying Corksport parts for your Mazda? Then why wouldn't you want to join 7th Gear? Early information on upcoming parts so you and your wallet can plan ahead. Corksport is one of the few companies still developing new and exciting products for the Mazda/Mazdaspeed platforms. Why not join them and get an even deeper inside scoop! Even though I'm in Canada and I don't get free shipping, the discount I receive does help! The cost of 7th Gear could be covered from just a couple orders. And even the occasional sale exclusive to 7th Gear is great. Saved me lots of money with my skid plate as well as my smaller purchases i've made. Having this and being in on the know has really helped plan purchases in the future. Absolutely worth every penny. Love corksport and products. Will continue to be a CS lover and supporter as long as the quality stays where its at. 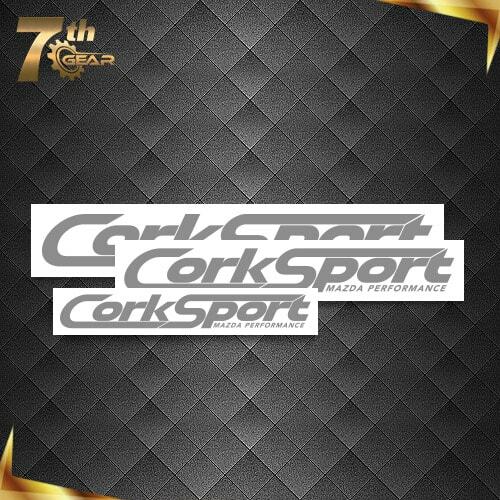 Thank you corksport! Ordering made simple, basically paid for shipping on my stuff, which is cool. The swag received is cool too, but when ordering a bunch of stuff, it made perfect sense! Early access to new stuff, as well as input on future products is a win. Do it. Swag, free shipping, behind-the-scenes insider info and access to staff on a private Facebook Group? How can you go wrong? Do recommend. Excited to see what this brings to the Mazda community!